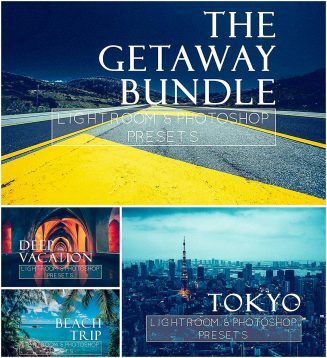 Set of 23 getaway themed lightroom and photoshop actions and presets for photographers to create wonderful images. File format: .xmp, .lrtemplate for Lightroom or other software. 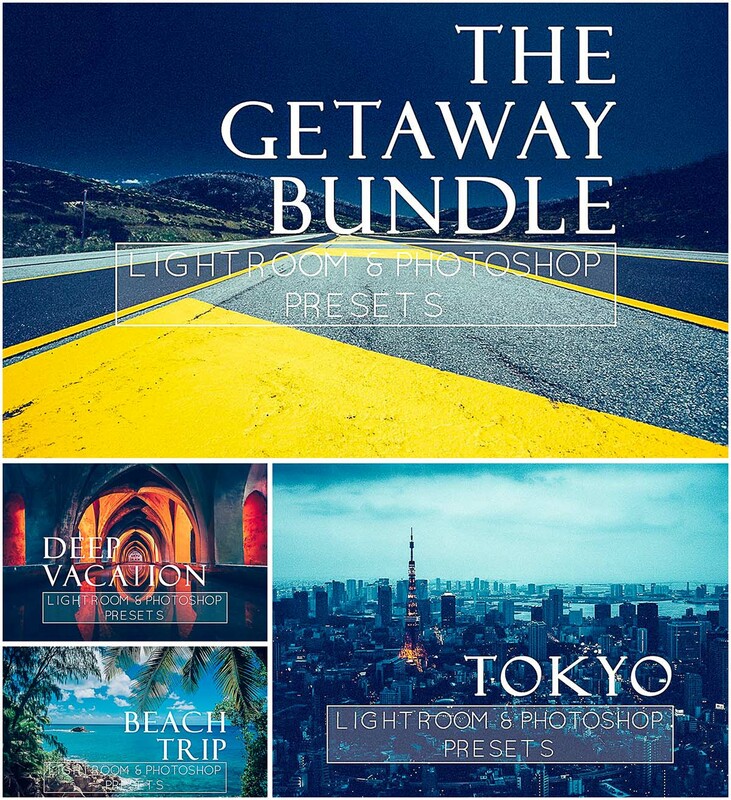 Tags: getaway, lightroom presets, photography, photoshop actions, retouch, travel, vacation.